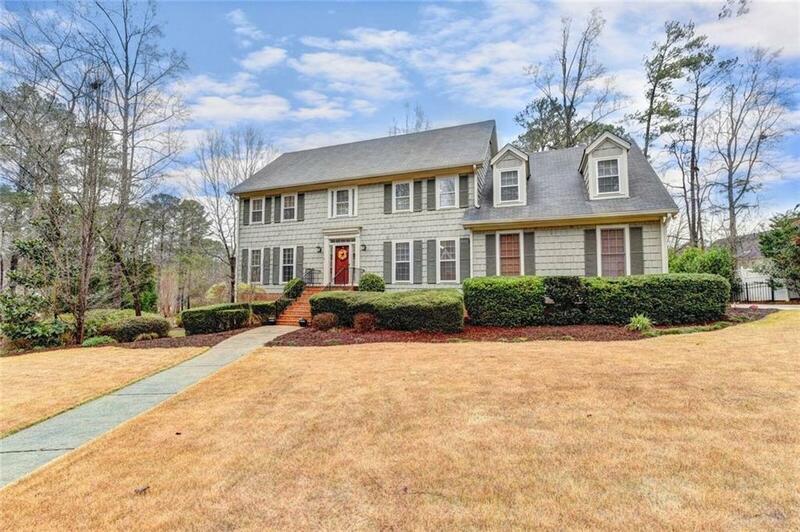 This immaculate home in sought-after Chastain Lakes offers it all! Spacious living/dining areas, full basement w/ workshop area, large deck & fenced yard for outdoor living--on nearly 1/2 acre! 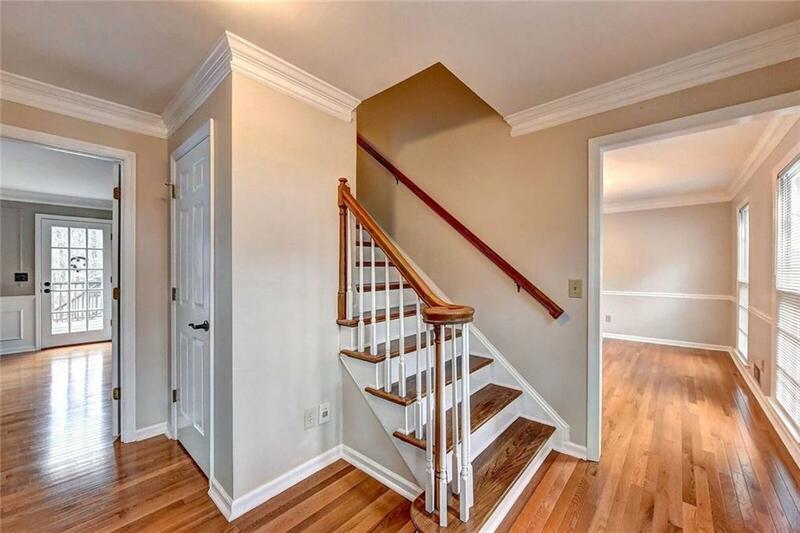 Hardwoods and tile throughout mail floor, newly painted, updated kitchen with granite countertops, tile backsplash, and stainless appliances, and brand-new owner's tile shower. 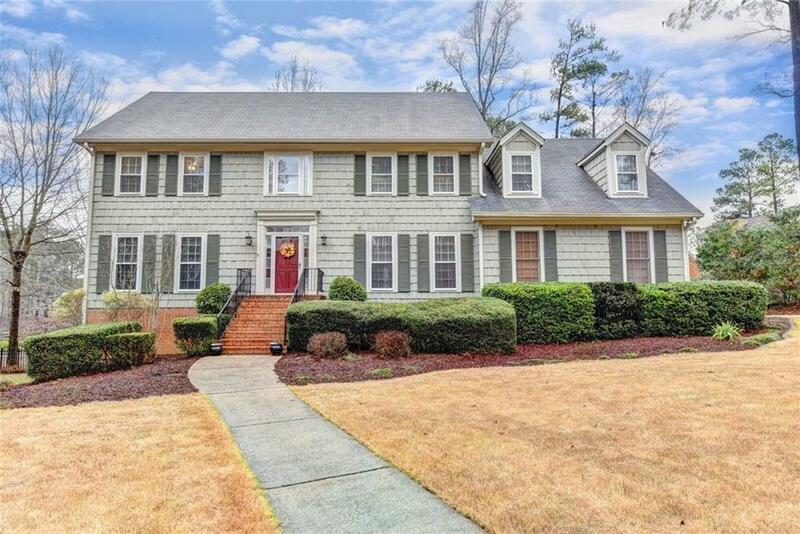 Located in fabulous and active Chastain Lakes, w/ swimming pool, 2 tennis courts, pavilion, playground, 2 lakes, and gazebo! 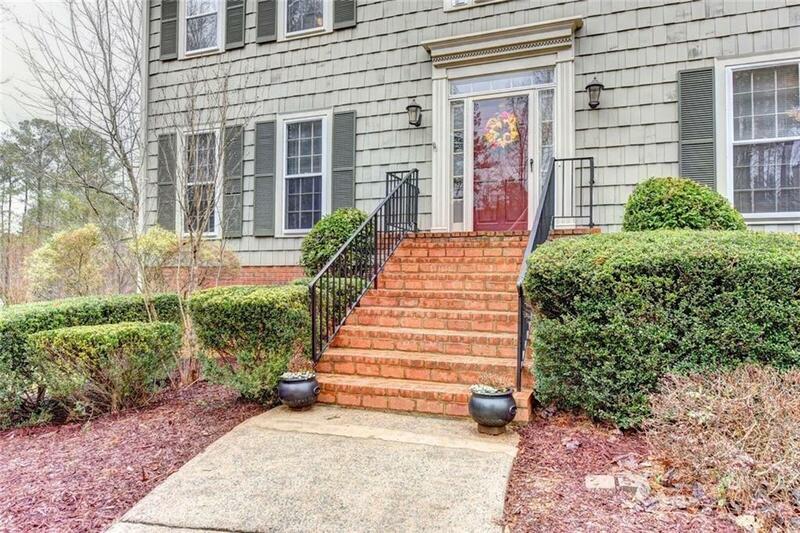 Great schools and amazing location--only minutes from KSU & Town Center Mall!